Raw milk Pecorino riserva cheese - Podere il Casale, Tuscany. Organic Garden Restaurant, services, products. Our Pecorino riserva cheese is aged at least one year, part of which takes place in the cellar-cave of a winery in Montepulciano. 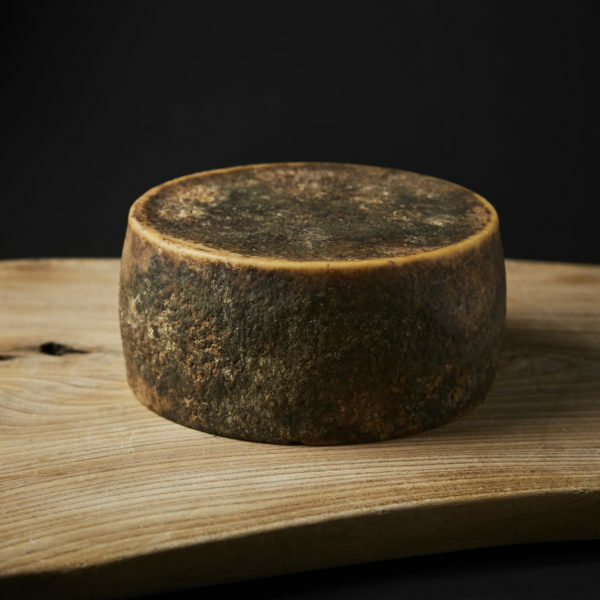 The result is an extraordinary pecorino cheese with a brownish rind. The flavour is a combination of porcino-mushroom notes, broth, baked potatoes and hint of garlic and ripe pineapple. A perfect cheese to accompany a bodied red wine like our “Regio” or even a dessertwine like a Passito. A wonderful combination is also the pairing with a blackberry or figue jam or even a chestnaut honey.